It’s not often that your business name is popular enough that it gets turned into a verb. It’s not hard to guess that we are talking about Google. Of course, you know Google as a multinational tech conglomerate known for its search engine (hence the verb google), but did you ever dip your toes into Google’s social network? Launched as a possible competitor to Facebook, Google+ attempted to take its lion share of the social network market with its shot at a more transparent platform. Google+ also helped with SEO because Google ranked their own social platform higher and crawled its content faster in search results. Why is it going away? Last year, the platform suffered from a security glitch that exposed up to 500,000 user’s data. The bug was immediately fixed but it seemed to be a launching point for the tech giant to announce that end of the struggling platform in August of this year. That deadline has now been moved up to the beginning of April. 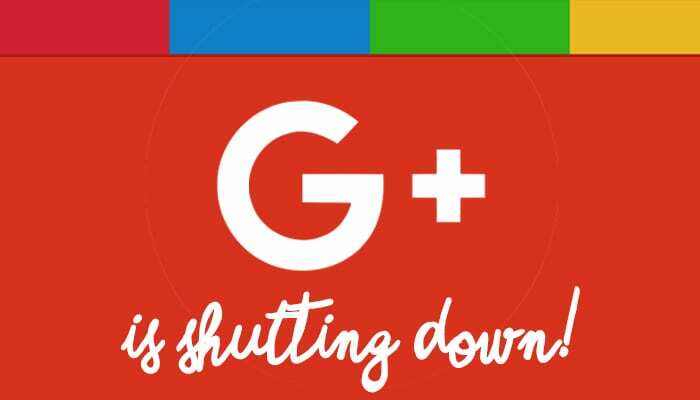 So, although 90% of Google+ users’ sessions lasted less than 5 seconds, will the platform be missed? If you aren’t part of this devoted group of social followers, what does it mean to you? 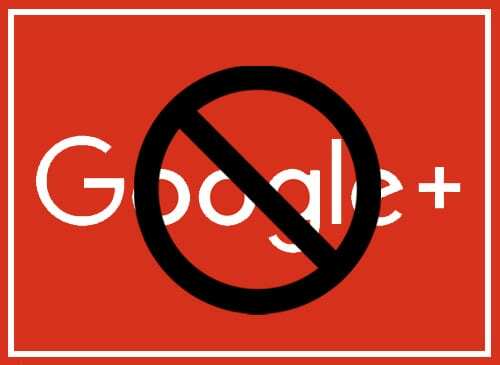 If you’ve been utilizing the platform mainly for SEO purposes, know that all Google+ APIs will be shut down by March 7th. If you’ve been actively using Google+ and want to download your data before it shuts down, do that now! Here is a step by step guide on how to download your data. So maybe it’s goodbye old friend, or perhaps out of sight out of mind. Either way, Google+ is drawing its final curtain. It got us to thinking that we needed to get our business name to work as a verb. 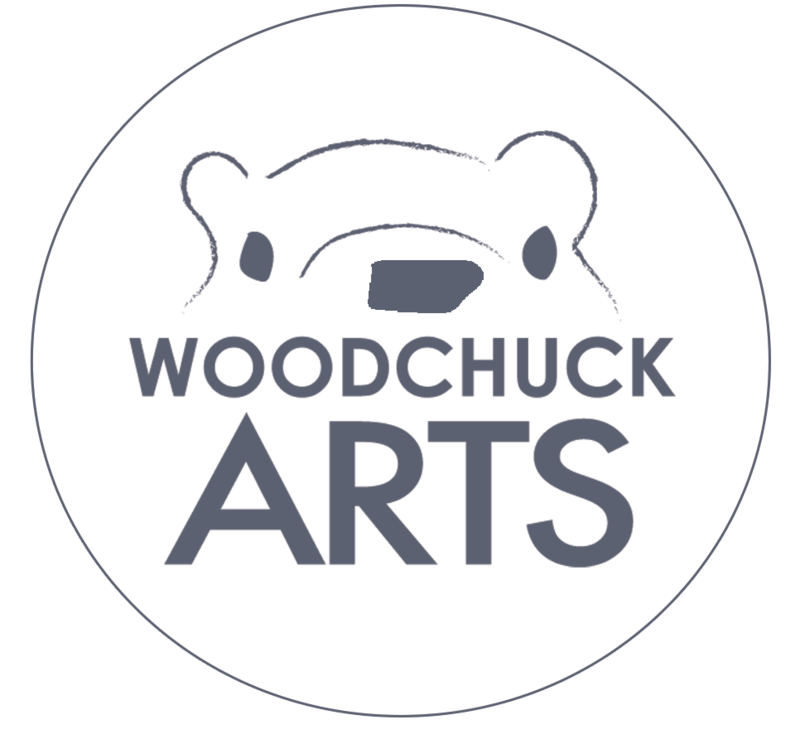 Well, maybe we’ll just woodchuck that idea into the trash file.